*Be sure and go subscribe to www.SincerelyKarlicia.com where I’ll be moving all my blogs really soon! 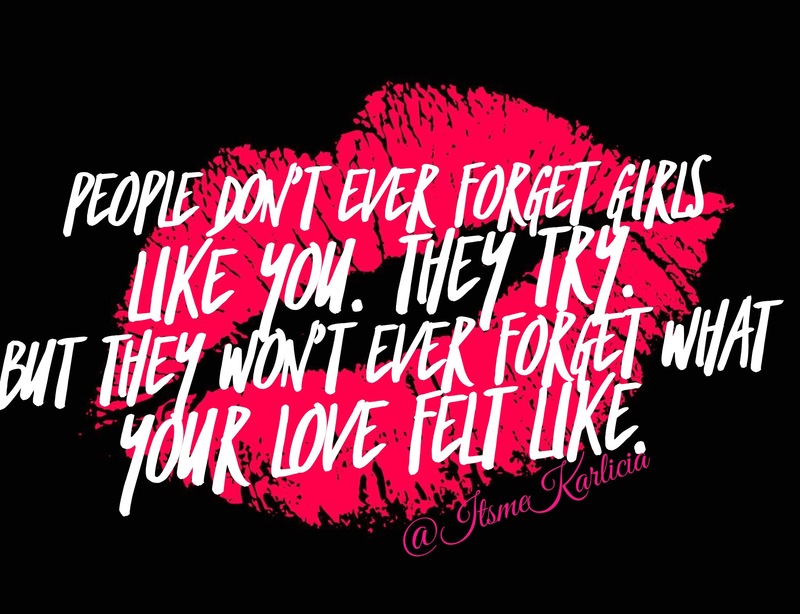 People don’t forget girls like you..
I’d like to invite you guys to follow my main blog at www.sincerelykarlicia.com because soon I’ll be moving this blog to that site permanently. Share with friends and see you there!